Swan Family. 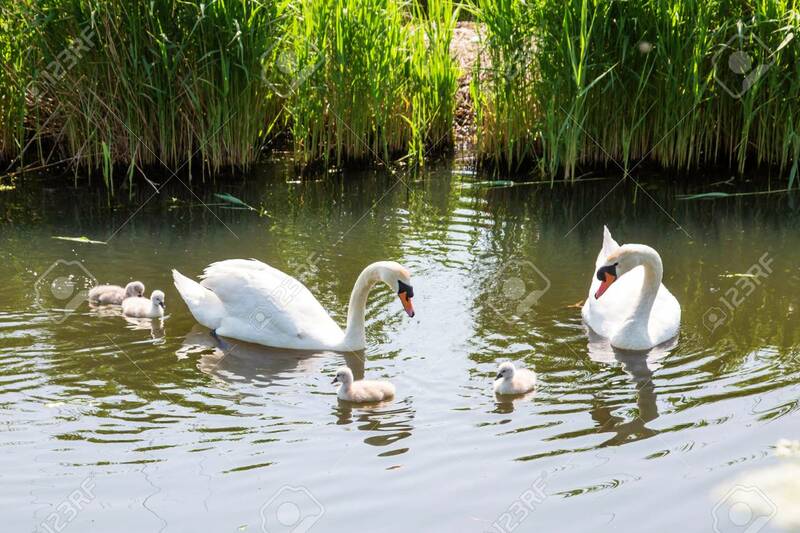 Father Swan Mother Swan And Baby Chicks Children Kids Swans. Birds Floating On Water In A Pond In The Reeds. A Symbol Of Fidelity, Love And Tenderness. Lizenzfreie Fotos, Bilder Und Stock Fotografie. Image 101272018.